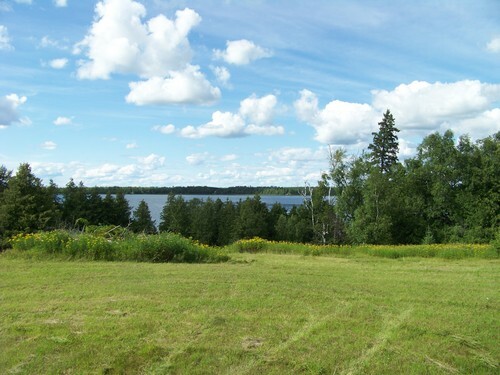 Beautiful views overlooking Gull Lake to the north and countryside to the south. Open area ready for building your new home or lake cabin. Great for a walk-out. 150' of frontage and partially wooded.